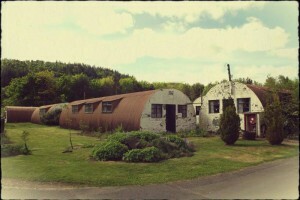 APPROX FIVE HUTS are available for RENT at Cultybraggan Camp. 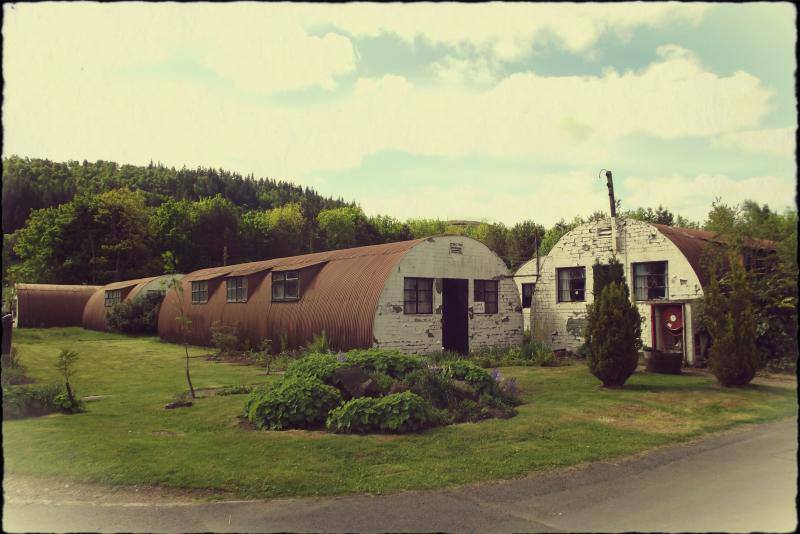 This mixed use site is idea from small businesses which have a food and drink, outdoor education or artisan craft focus. Enquiries from other business types would also welcome. Nestled in the countryside the site has around 80 huts currently occupied by businesses such as furniture makers, joiners, pottery experts, artisan cheese producers, joiners and grounds maintenance contractor plus one of Scotland’s leading catering and party design companies plus a range of smaller businesses. 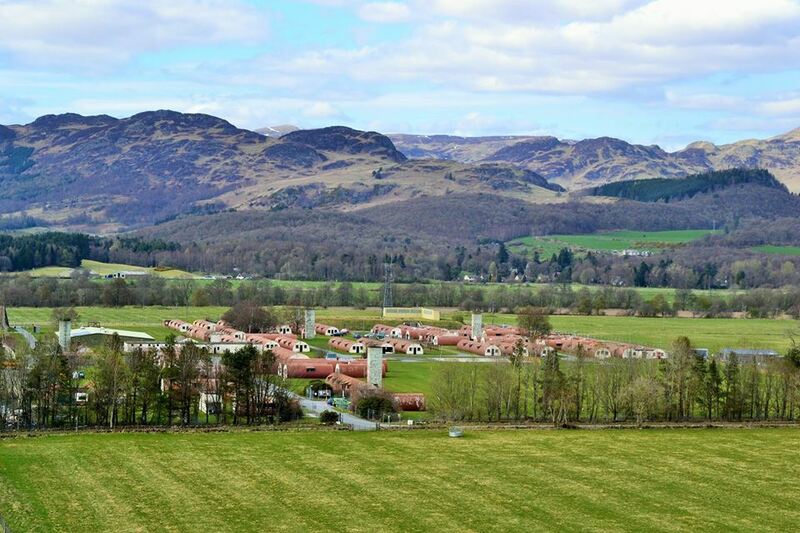 Smart and Co Surveyors & Property Consultants are promoting the availability of the huts on behalf of Comrie Development Trust which manages the community owned site on behalf of the Comrie Perthshire to attract income to manage and develop the site for future generations. For general information visit www.comriedevelopmenttrust.org.uk.